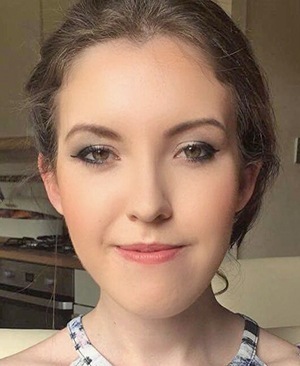 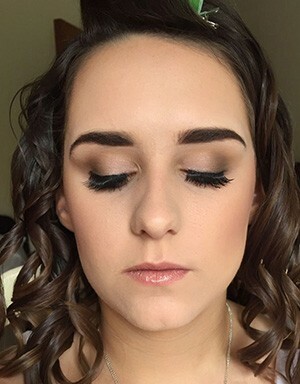 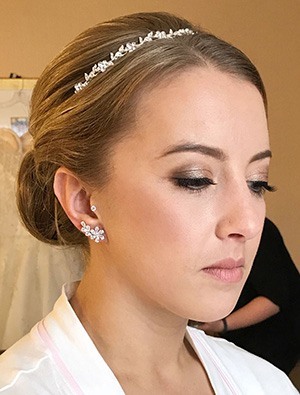 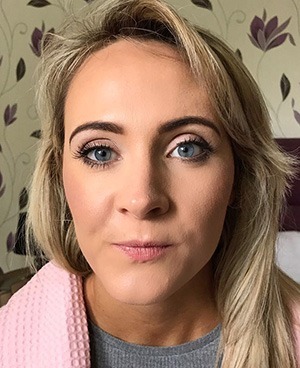 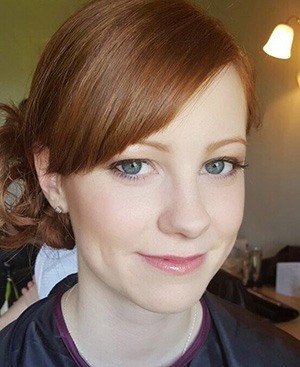 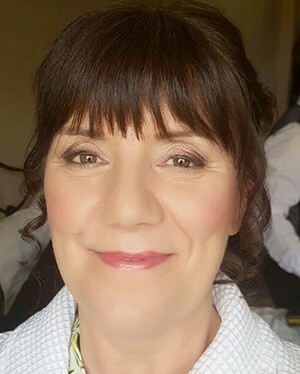 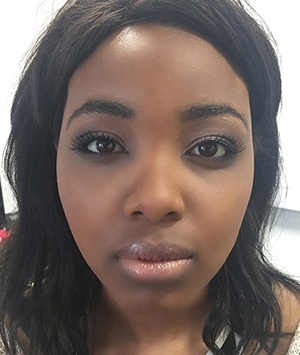 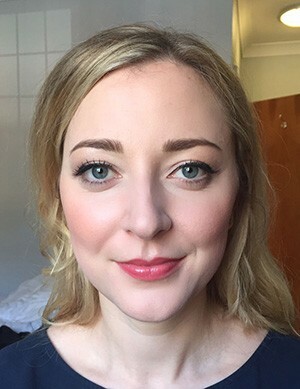 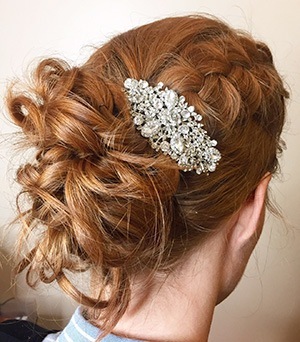 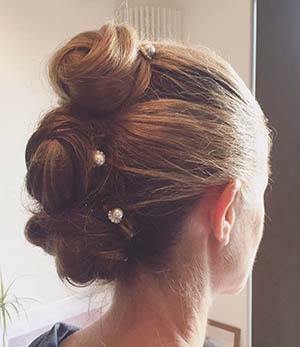 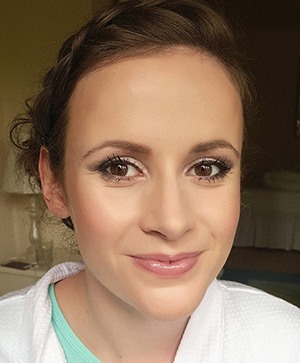 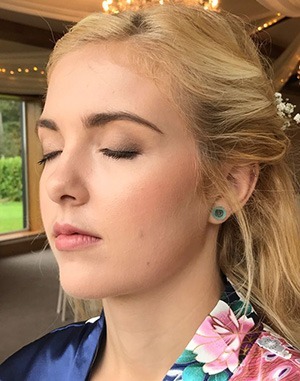 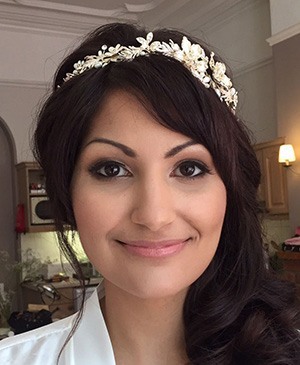 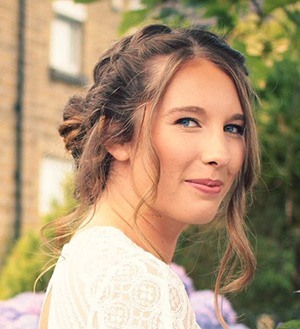 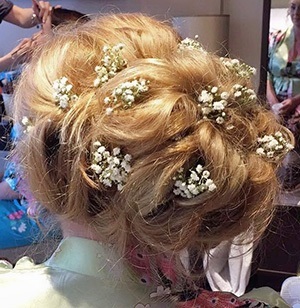 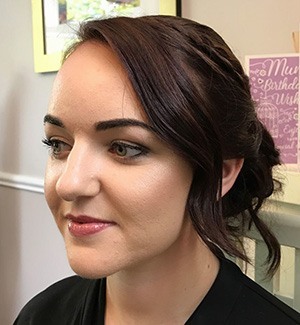 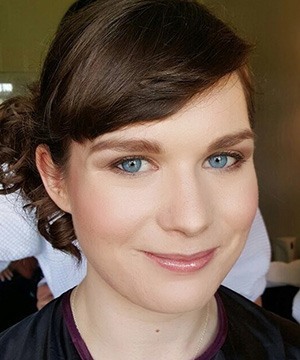 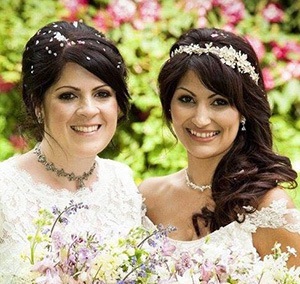 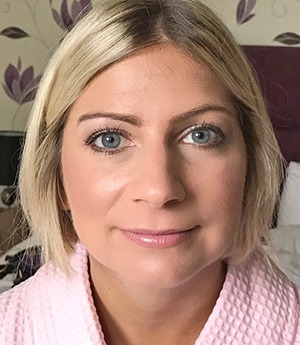 My name is Emma, a professionally trained wedding hair and makeup artist from the multi award winning ‘School of Makeup’ based in Manchester, where I was taught by school principal and celebrity makeup artist Elaine Myers-Jones and Helen Archer. 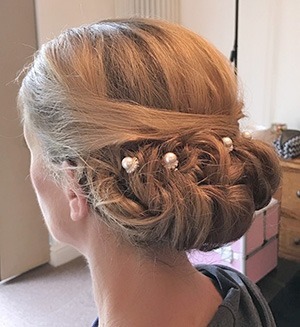 My aim is to make every bride feel special and ensure her individual style is enhanced, I only use premium products that are long lasting and will photograph beautifully. 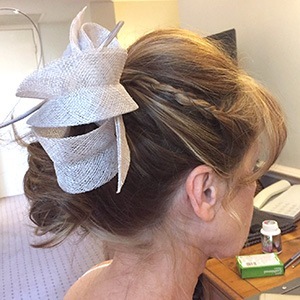 I will ensure that your individual style is enhanced. 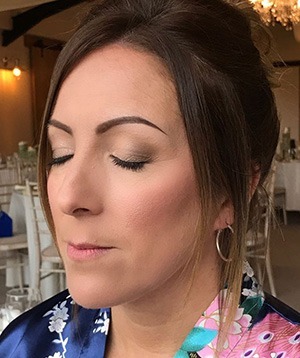 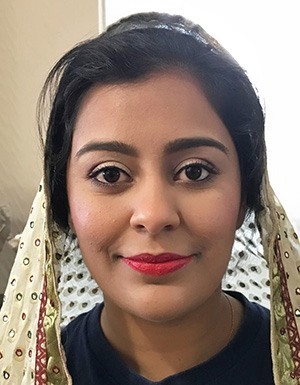 At consultation stage I always talk through your usual makeup routine to get a real understanding of what you are used to, then with my knowledge, skills, and up to date and professional makeup kit I will ensure that you will be happy with the end result! 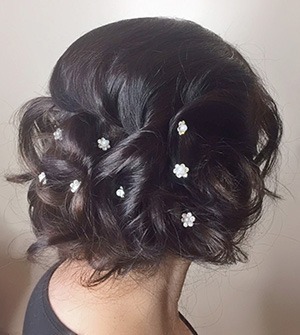 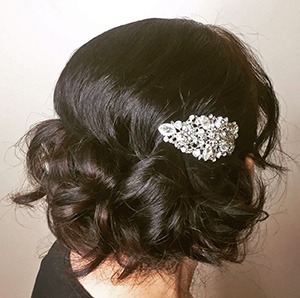 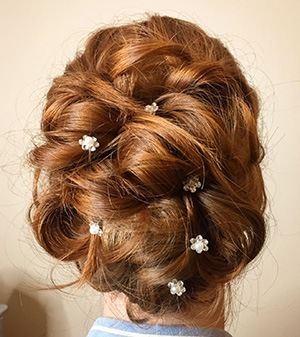 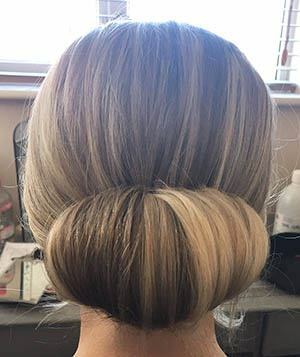 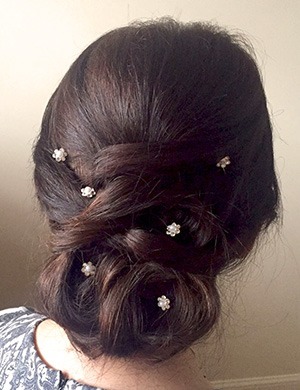 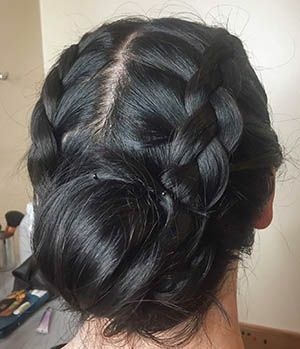 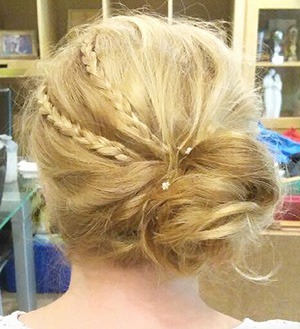 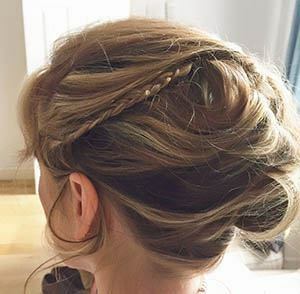 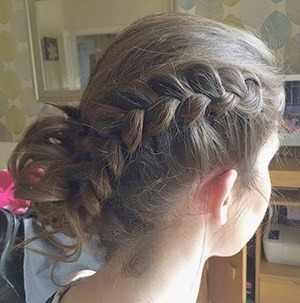 My passion is making brides feel beautiful and I believe that the best makeovers and hair styles are when there is a collaboration of ideas from both myself and you. 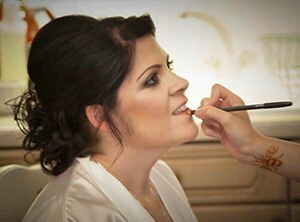 The makeup should be tailored to fit your liking whether you prefer toned down and natural makeup or a more madeup look. 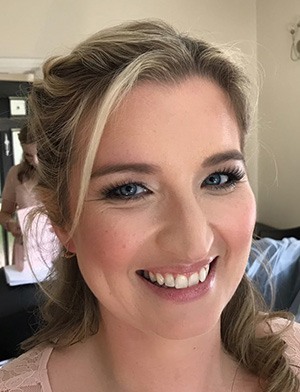 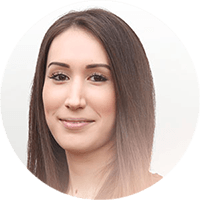 I have a friendly and professional approach and want to ensure that each and every client feels 100% content with the service I have provided.